The game is always letterboxed to 16:9 resolutions. Aspect ratio is hackable by replacing 39 8E E3 3F in Limbo.exe with the desired aspect ratio value according to here. Game always uses desktop's resolution, but by default uses 1280x720 rendering resolution. It's possible to force higher rendering resolution, but game intentionally uses blurring and other image filtering methods combined with assets made for 720p resolution, thus impact on graphical quality is negligible. Find and change backbufferheight = 720 to the desired vertical resolution. Change the line windowedmode = false to windowedmode = true. Install Special K by following the Special K Unofficial Guide. Manual local installation may work better. Open the Display menu and select "Windowed Mode" and "Force Override". Set Window Style to "Borderless" then "Borderless Fullscreen" and close the Control Panel. Press Ctrl+⇧ Shift+O to toggle Special K's On-Screen Display. Active even while using keyboard. See Haptic feedback to disable. 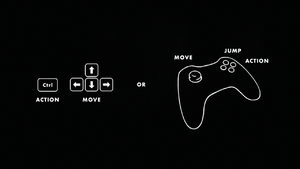 Change the up, down, left, right, action, and jump fields. Change vibration field to false. External language settings (GOG.com version). Red-cyan anaglyph, activate with ⇧ Shift+3+D and disable with ⇧ Shift+2+D. Start the game once and close it immediately to allow the configuration file of Special K to be created. 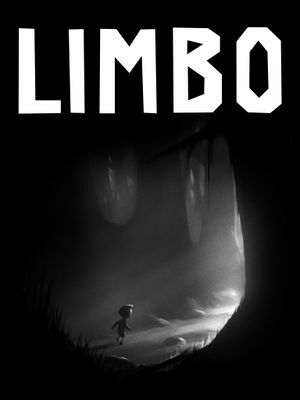 Open <path-to-game>\d3d9.ini or %USERPROFILE%\Documents\My Mods\SpecialK\Profiles\limbo.exe\SpecialK.ini depending on the installation method you used. SDL2 Linux only. Handles input and windowing. Integrated graphics and very low budget cards may not work. This page was last edited on 25 March 2019, at 01:12.